Pat Altvater partners with entrepreneurs to implement a sales and marketing process and plan that brings them into alignment with who they want to BE and increases their bottom line. She is the author of Choose Success - Ignite the Power Within and creator of a trilogy of guided imagery CDs, Transformations Trilogy for Body, Mind and Spirit. Teaching individuals to showcase their expertise and embrace success in a FUN, joyful manner is her mission which she accomplishes with group presentations, accountability circles, and coaching as well as through her Internet TV channels. Her website Indy BizTV Shows, which will launch on May 14th,provides shows from an elite network of Indianapolis experts that educate, inspire and motivate business owners to either grow their business or improve their quality of life. Pat holds a master’s degree from Virginia Tech and a bachelors from Michigan State University. 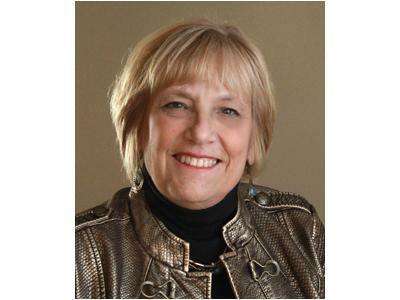 She is a member of the National Speakers Association, the Maumee Chamber, eWomen Network, Powerful You! Women’s Network and Rainmakers. Pat believes that having a success mindset and helping others achieve their goals is the key to her own success!